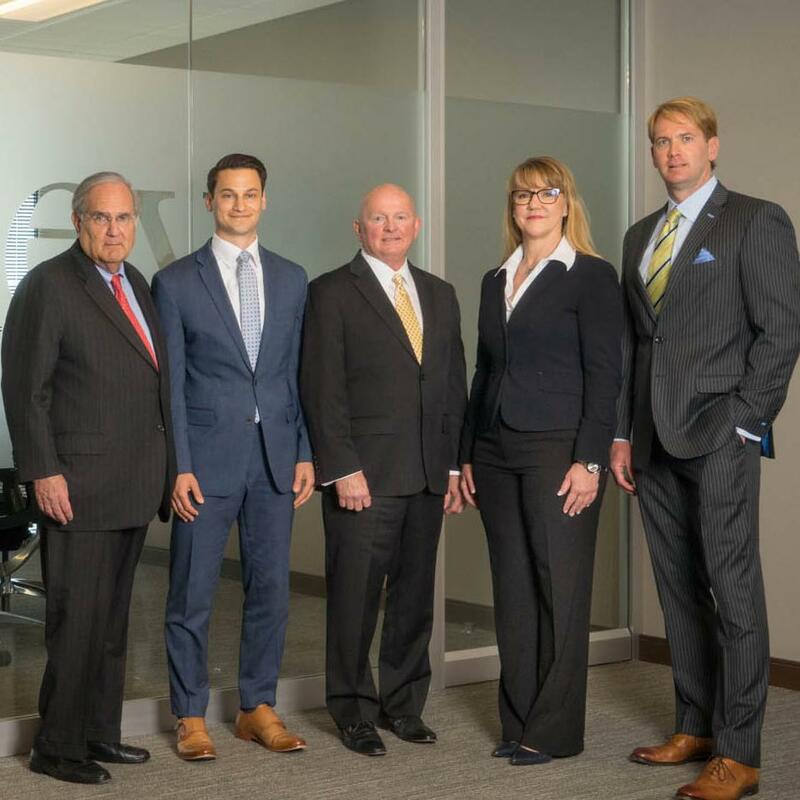 Scheinker Wealth Advisors was established to continue our tradition of providing the highest quality of service and advice to our clients – individual investors, families, retirees, business owners, corporate executives and foundations. Our services extend far beyond customizing an investment strategy. The accumulation, growth, and protection of wealth from generation to generation needs to be at the forefront of your investment plan. It is our goal to help you protect your family’s assets and leave a legacy of achievement. Our Mission Is Simple We believe that integrity, humility and philanthropy are fundamental, and we strive to align ourselves with a select group of people with whom we share a common set of core values. Our team is dedicated to providing the financial expertise to facilitate the development of legacies that honor these values. Our Strategy Is Straightforward Our clients tend to be super achievers whose time is at a premium. Our aim is to simplify the comprehensive wealth management process and develop customized financial solutions. We are committed to making the management of wealth manageable for our clients.